Germany plans on closing all its coal-fired power plants over the next two decades to fight global warming. However, it’s doubtful Germany’s anti-coal effort will have any measurable impact on global warming. Germans already pay about three times more for electricity than Americans thanks to taxes and green subsidies. German Chancellor Angela Merkel’s government has embraced a plan to phase out all 84 of its coal-fired power plants over the next 19 years as part of the country’s plan to shift to green power in the name of global warming. Despite the government welcoming the plan, there are serious questions about how realistic it is and what it would actually accomplish in terms of its ultimate goal of fighting future global warming. The decision to shutter coal plants came after a government-appointed commission released a report Saturday that laid out a road map for power plant closures. The report also recommended giving $45.7 billion to communities that would lose out from less coal. Germany has been trying to wean itself off coal for years, pumping hundreds of billions of dollars into subsidies and other programs to beef up green energy. Germany also wants to reduce emissions to meet the Paris climate accord. However, the Energiewende, German for “energy transition,” has lagged and the country is not on track to meet its 2020 goal to reduce emissions. That’s angered Germans who have seen their electricity rates skyrocket to roughly three times what Americans pay on average. 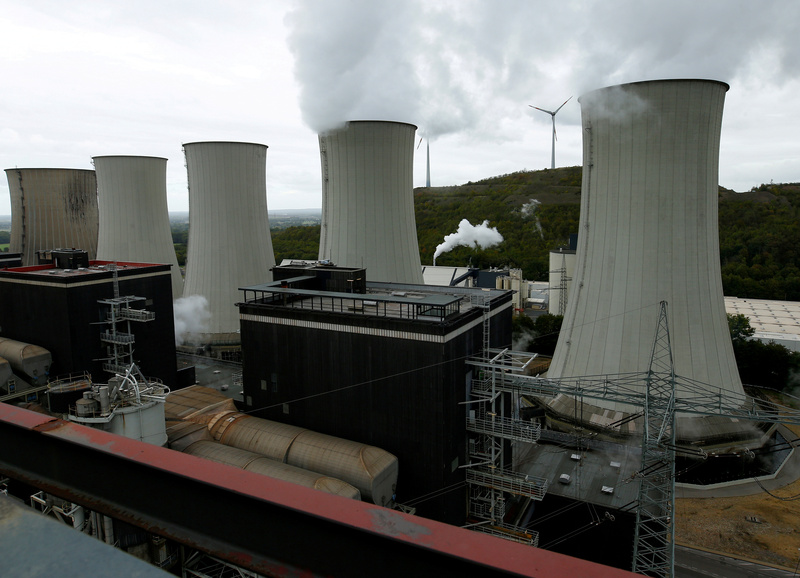 Uniper’s Scholven coal power plant is pictured in Gelsenkirchen, Germany, September 28, 2018. REUTERS/Thilo Schmuelgen. Shuttering the rest of Germany’s coal-fired power capacity could cost taxpayers another $2.3 billion per year, The Financial Times reported. The government commission recommended policies to shield ratepayers from cost increases, but it’s unclear if that could realistically be done. If all goes to plan, Germany will decrease its coal capacity from roughly 42 gigawatts today to 30 gigawatts by the end of 2022, then to 17 gigawatts by 2030. By 2038, all Germany’s coal plants will be closed, according to the plan. Should Germany be successful, and there are serious doubts, carbon dioxide emissions will almost assuredly decrease, but the question is, will the plan have any measurable impact on future warming? Germany’s coal consumption is less than 2 percent of the global total, according to global energy statistics compiled by the oil company BP. 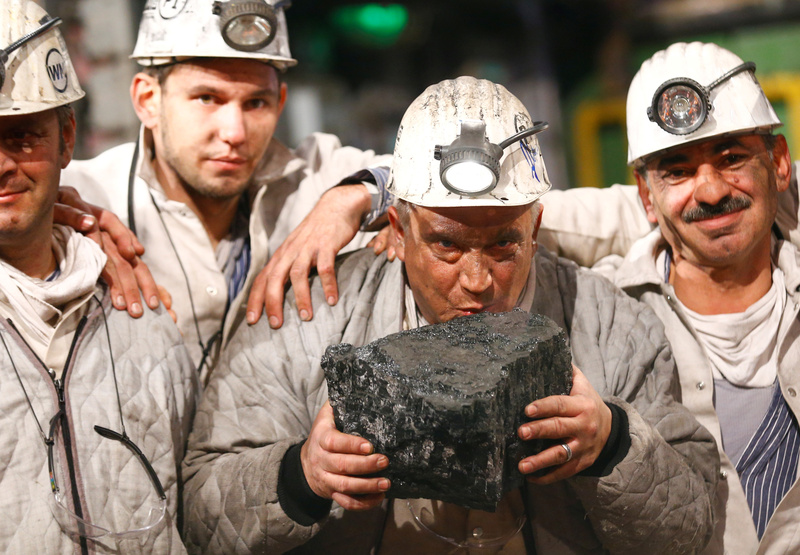 Eliminating 42 gigawatts of coal capacity over two decades is equivalent to what India added to its coal fleet over a four-year period, 2013 to 2017, according to University of Colorado professor Roger Pielke, Jr.
A miners kisses the symbolic last piece of stone coal harvested from the Franz Haniel shaft during a ceremony marking the closure of the last active black coal mine in Bottrop, Germany December 21, 2018. REUTERS/Thilo Schmuelgen. “In other words, German coal phase out about the size of China’s annual variability,” Pielke tweeted. Another factor to consider is how much coal developing countries, like China and India, may consume in the future. China alone has more than 210 gigawatts of coal power under construction or planned, according to a June 2018 report by Carbon Brief. India has another 131 gigawatts planned or under construction, and Turkey has more than 42 gigawatts in the pipeline. Of course, planned coal capacity can change with economics and new laws, but most energy analysts see coal playing a dominant role in global electricity production for years to come.